With basic weighing and a simple two-button keypad, theres no reason to settle for other brands when you can have an OHAUS scale! Superior RF Protection ?The CL is designed with superior RF protection to deliver accurate and stable results when used in production areas or near cell phones. Approvals for electrical and emissions include CE listed and FCC Class B Part 15 operation. Large Weighing Platform ?The CL is designed with a large weighing platform and can adequately handle large samples including oversized letters. Stackable Design with Integrated Shipping Lock -The CL has a low profile and storage is made easy with a stackable design. 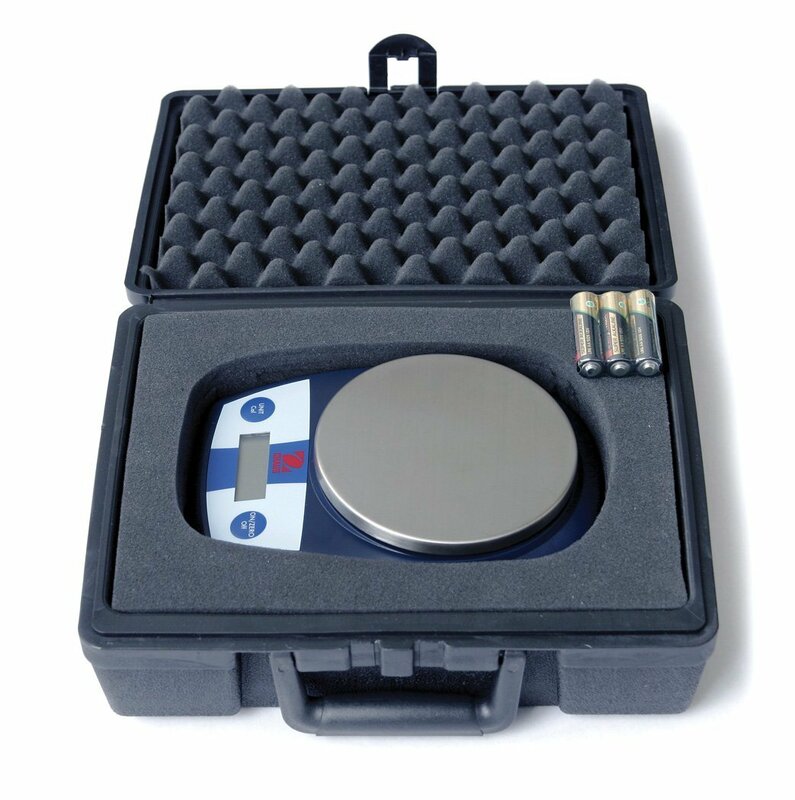 The integrated load cell lock protects the weighing cell from damage during storage or transportation. 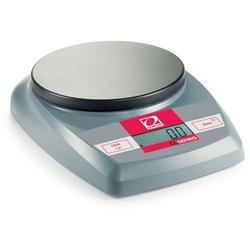 Industry Leading Quality and Support All OHAUS CL Series scales are manufactured under an ISO 9001:2008 Registered Quality Management System. Our rugged construction and stringent quality control have been hallmarks of all OHAUS products for over a century.